Japanese-style restaurants feature such specialties as sushi (寿司 すしvinegared rice topped with varieties of raw fish, shellfish, etc.) , soba and udon (そば/うどん types of Japanese noodles), tenpura (天ぷら てんぷら deep-fried fish and vegetables), unagi (うなぎ eel), tonkatsu (とんかつ breaded pork cutlet), and yakitori (焼き鳥 やきとり barbecued chicken), etc. Chinese and Korean-style restaurants can be found in most cities and restaurants serving other ethnic cuisines-Italian, French, Thai, Mexican, etc.-in metropolitan areas. 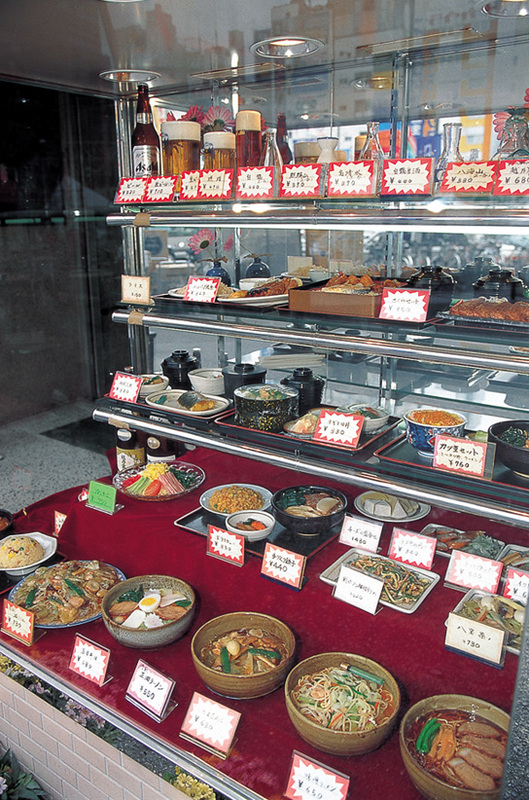 You can also find restaurants serving specialty foods from different areas of Japan. There are numerous reasonably priced eating places-family-style restaurants, fast-food restaurants, kissaten (喫茶店 きっさてん coffee shops), in addition to upscale fine-dining establishments. Popular-style restaurants often have different menus for lunch and the evening meal. The lunchtime menu often features cheaply priced set menus called teishoku (定食 ていしょく). There are also outdoor stalls (yatai) and pubs (nomiya) open only at night. Fast-food restaurants, such as McDonald's, Kentucky Fried Chicken, Domino's Pizza, and Japanese restaurant chains are popular all over Japan. 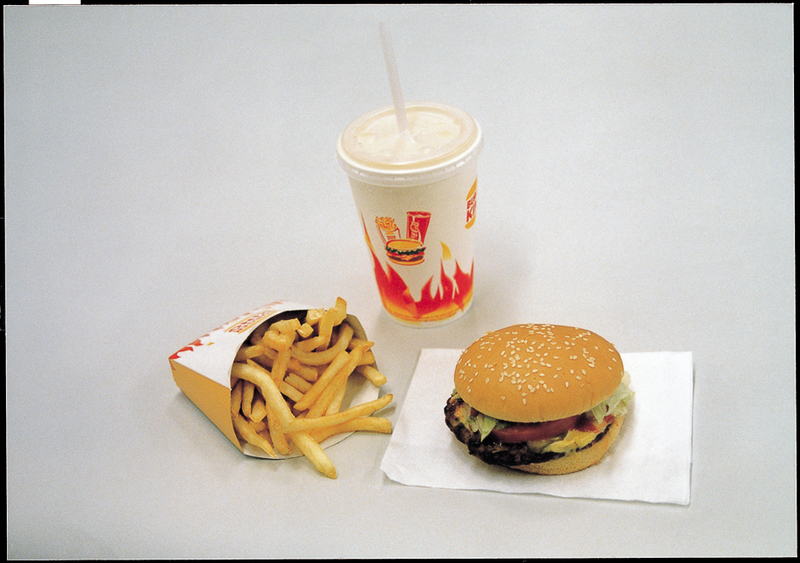 To accommodate Japanese tastes, McDonald's added items such as the teriyaki chicken burger to its menu. There are also fast-food establishments serving more traditional or indigenous dishes such as gyudon (beef bowl), kaitenzushi (sushi served on a revolving counter), and noodle stalls for quick eating standing up at train stations or on train platforms.